Minneapolis, January 21, 2016-The 2016 race season would start out in Parker, Ariz. with the THR Motorsports Parker 250 presented by Polaris and continue with WORCS Round 1, at Honolulu Hills Park, in Taft, Calif. The Parker 250 would see more than 50 side-by-sides line up, with more than half being RZRs, for the first race of the season. Polaris Factory Racer Justin Lambert of Cognito Motorsports would line up his No. 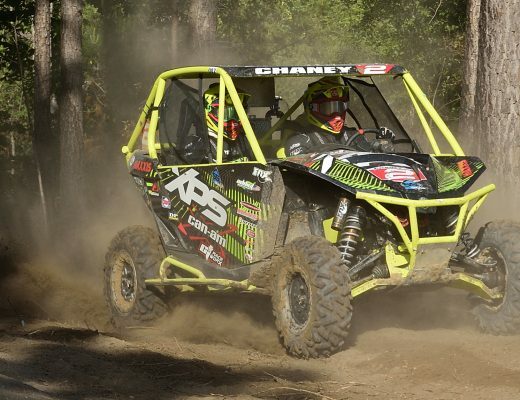 1918 RZR XP 4 1000 in the UTV Pro Class and not only take that class but the overall, beating the turbo vehicles in the UTV Pro Turbo class. 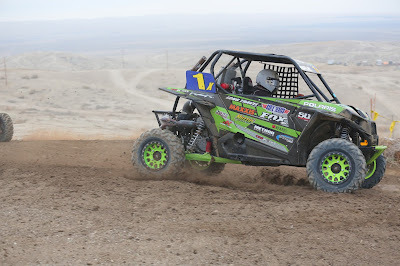 RZRs would sweep the podium in the Pro Class. 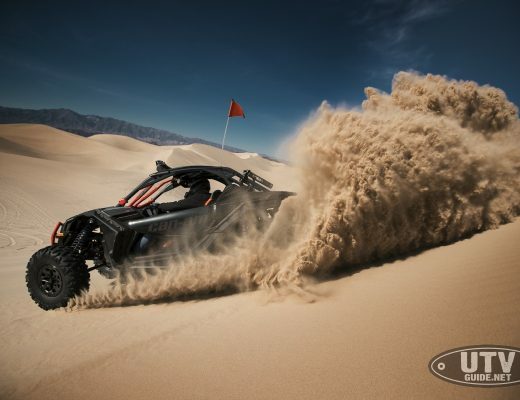 The next BITD Race is the Polaris RZR UTV World Championship, Feb. 18-20, in Laughlin, Nev. 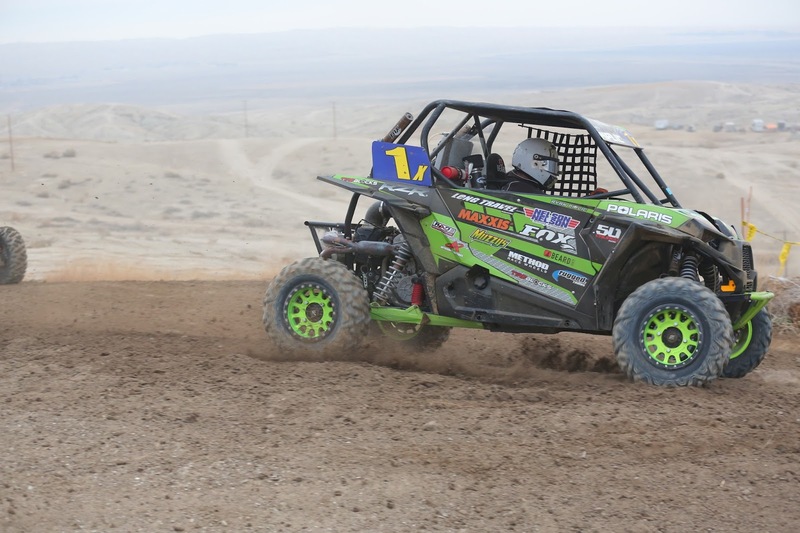 The next WORCS race is Buffalo Bills, in Primm, Nev., Jan. 29-31.